It would be unfair to suggest that Premier Rachel Notley is to blame for the current state of purgatory the Trans Mountain pipeline expansion finds itself in. However, for a premier who on numerous occasions prematurely boasted of her success in getting a pipeline to the West Coast built, this is politically disastrous. The sounds of construction silence will be deafening on the campaign trail next spring. Notley has deftly seized on the frustration with Ottawa’s handling of the situation, and her defiant departure (for now) from the federal climate change plan has been largely well-received. The problem for Notley, however — beyond the baggage of her previous close alliance with Prime Minister Justin Trudeau — is the fact that the federal carbon tax is still a few years away from applying in Alberta while Notley’s own unpopular carbon tax remains very much in effect for frustrated Alberta taxpayers. 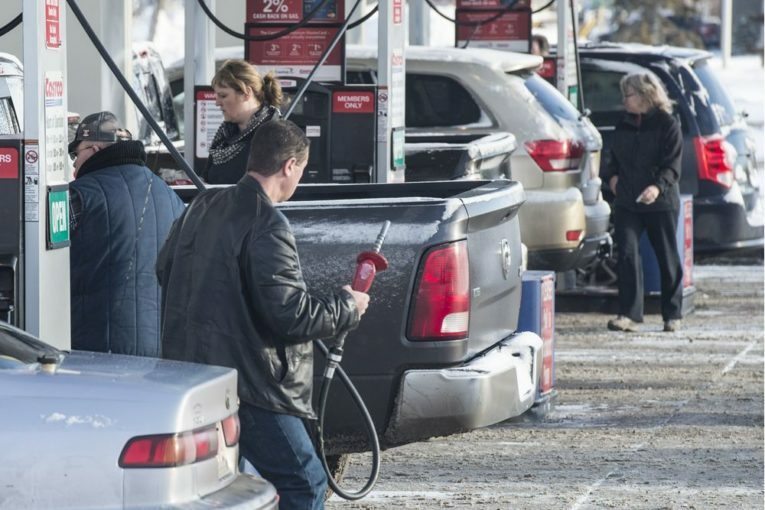 The Alberta carbon tax will remain at its current level as we head into 2019, but that’s unlikely to placate many of its ardent opponents. The NDP’s grand bargain was a meaningful strategy to address emissions (i.e. a carbon tax), which in turn will make it easy for the federal Liberals to approve new pipelines. Voilà! It wasn’t the worst political strategy ever conceived. The “convincing Trudeau to say ‘yes’” part worked, anyway. But absent any meaningful construction of the new pipeline, or even any sort of a timeline for when that might occur, we’ve got a carbon tax with nothing to show for it. Scrapping the tax altogether is an option, but might come across as too transparently craven and desperate for a party that has invested so much in this policy. But the status quo isn’t an option either, given the lack of progress on pipelines and the negative effect this is all having on Alberta’s economy. The premise is rather straightforward: that if all money collected by a carbon tax were rebated directly back to Canadian households on a per capita basis, most would actually come out ahead. The numbers look at the impact of a federal carbon price of $50 per tonne, which is set to take effect in 2020. Under such a scenario, the vast majority of Canadian households would receive back more than what they would pay under the carbon tax (since businesses and industrial emitters also would pay the tax). This approach still has the benefit of putting a price on carbon pollution, both to match the cost of that pollution and to provide the incentive to find efficiencies, but it does so in a far less punitive way. The NDP has flirted with this approach along the way, with rebates to low-income Albertans and a slight reduction in the small business tax rate funded by carbon tax revenue. A made-in-Alberta carbon dividend plan, or even a plan to use carbon tax revenues to allow further and deeper provincial tax reductions, would go a long way in changing perspectives around carbon pricing and could help offset some of the economic malaise that pipeline uncertainty has created in Alberta. With the NDP’s current carbon tax scheme remaining deeply unpopular and the federal plan in shambles, the current trajectory likely spells serious trouble for this approach. Proponents of carbon pricing would do well to reconsider their approach before the idea becomes too politically toxic (if it isn’t already). Opponents of carbon pricing have offered little in the way of alternatives, but they certainly have the political momentum at the moment — especially here in Alberta. Without a serious overhaul of their approach, the Alberta NDP will soon learn this the hard way.